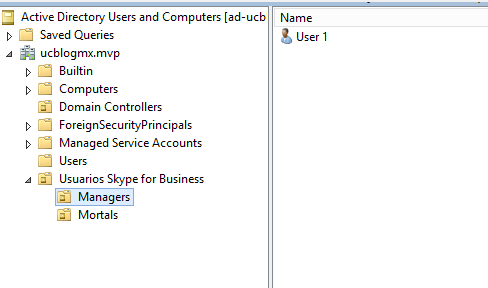 Maybe you find this scenario when you remove users from AD and Lync. When the company users look for a user that was remove it, still appear. Then, thinking…. 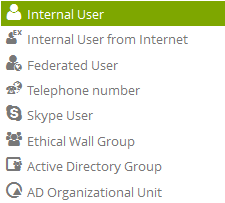 If the clients go to web services to find a user, where the web service consult ? ¡¡RTCAB Database!! 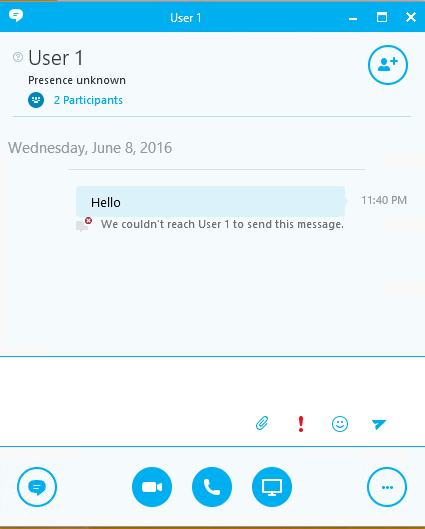 We search again for that user on the client and no showing any result. 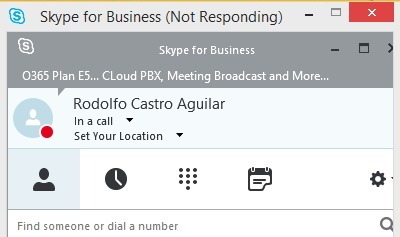 Tal vez se han encontrado este problema cuando eliminan a un usuario de AD y de Lync. Cuando algún usuario de la compañía busca al usuario eliminado, aun aparece. Entonces, pensando… si el cliente va a algún servicio web para encontrar al usuario, donde consulta ese servicio? ¡¡RTCAB DATABASE!!! Asi que ejecutamos el siguiente query. Buscamos nuevamente al usuario, y no aparece ya. I brought to you the automatic renewal for a FE Pool in the last post. Today is turn to automatic renewal for Edge Internal Certificate. This script automatically renew the Edge Internal Certificate. Just schedule a task to run the script every week and listo! $caaccount = User Account with admin privileges on CA. 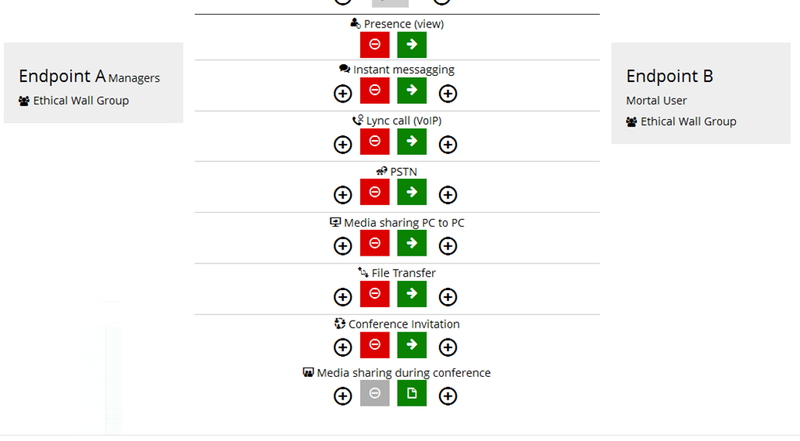 Once you set all information, you can configure a schedule task to run every week. Ya les había traído la manera automatica de renovacion de los certificados de un Pool de FE en el post pasado. Hoy es turno de la renovación automatica del certificado Interno del Edge..
Este script renovará automaticamente el Certificado Interno del Edge. Solo programa la ejecución del script cada semana y listo! Una vez que este lista toda la información, programa la ejecución del script una vez por semana y olvidate de preocuparte por renovarlo. Today I bring to you a script to renew automactically the Front End Certificates, this .ps1 can be run with Task Scheduler every week, and when it found 15 days to certificate expiration will renew the certificate. The .ps1 file have an Input part, where you must fill with your own information. Hoy les traigo un script para automatizar la renovación de sus certificados en el Front End. Y pueden programar la ejecucion del script utilizando el task scheduler para correrlo cada semana, si ve que faltan 15 dias para expirar renovara el certificado. El archivo tiene una parte para que ustedes la llenen con sus datos. $caaccount = Cuenta de usuario con permisos de admin de la CA. $FriendlyName = El nombre con el que identificaran al certificado. 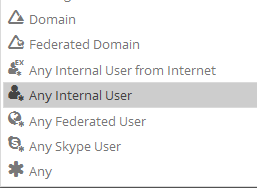 I know that more than one of you love offline documentation (chm files), and sometimes is hard to find a especific topic at Technet site. So that’s why I put all the information in one offline file (.chm) . UPDATE: I was asked to remove my material, because is not the last version at Technet. Also, I will try to keep updating every three months. 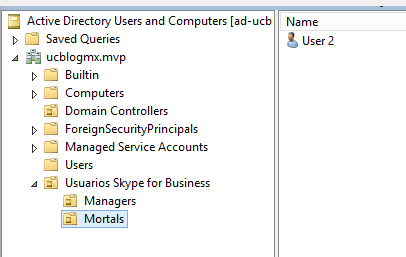 Under General Tab , at Security click Unblock. Se que mas de uno ama la documentacion offline (archivos .chm) ademas de lo complicado que luego resulta encontrar un tema en especifico en el portal de Technet. Es por eso que junte toda la informacion en un solo archivo chm. ACTUALIZACION: Me fue pedido quitar mi material, debido a que puede estar desactualizado del que se encuentra en Technet. Tambien tratare de mantenerlo actualizado cada 3 meses. En General Tab , en Security, click Unblock. 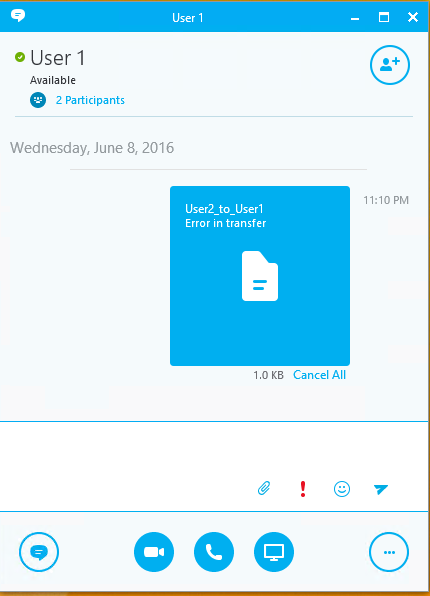 Hello I bring to you a way to deploy Skype for Business with Office 365 Click-to-run tool. I create a Folder Named “Shared” (Yes , I Know, Such Original!) and give Everyone Read-Only Permission. For me, will be as follow. An Office Folder will be added to our Shared Folder. Now, we need to create a .cmd file as Follow. 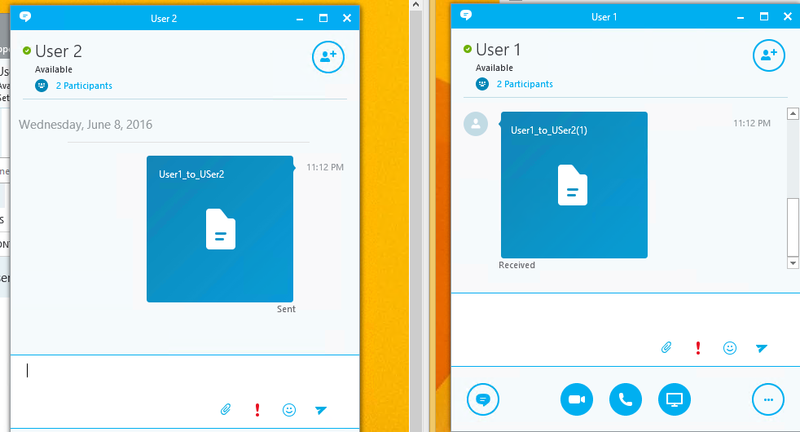 Put the .cmd in the same Shared Folder. 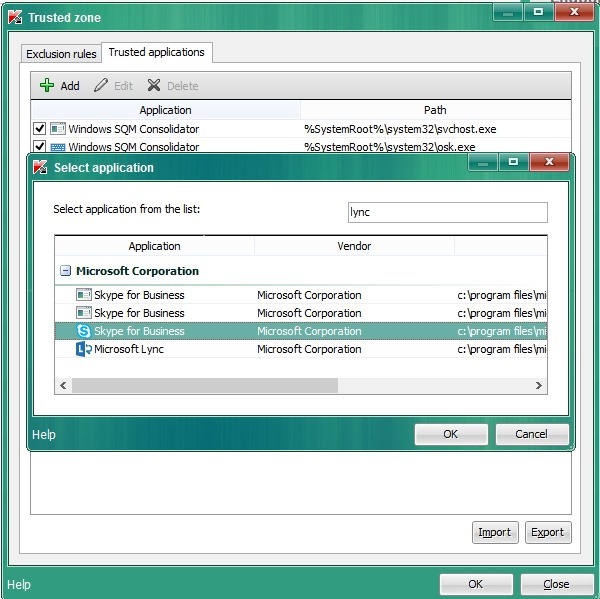 And create a second .xml file (I called Configuration2.xml) where select only Skype for Business to Install. For my lab the configuration2.xml look like this. and Listo! 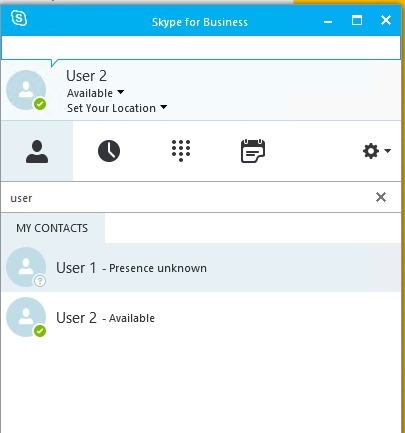 The users computers will have Skype for Business installed. 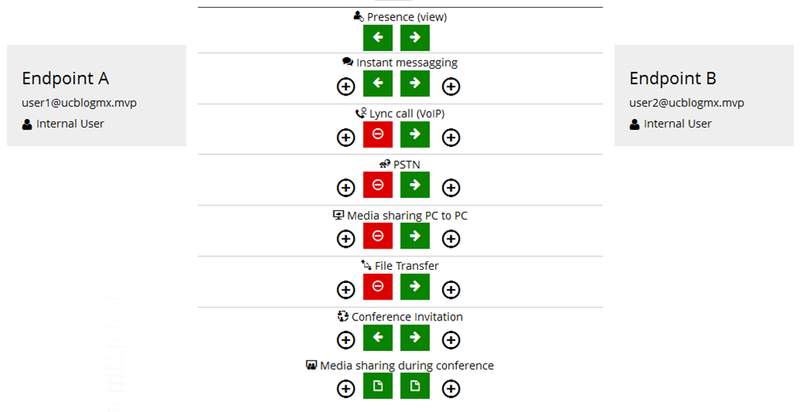 Today it’s turn to take back control when you shared your Desktop or an App. Hoy es turno de retomar el control cuando estas compartiendo tu escritorio o una aplicación.